Former Mighty Be Forward midfielder Yamikani Chester has joined flames camp ahead of the 2019 Africa Cup of Nations qualifiers (AFCON) clash against Morocco in Lilongwe. 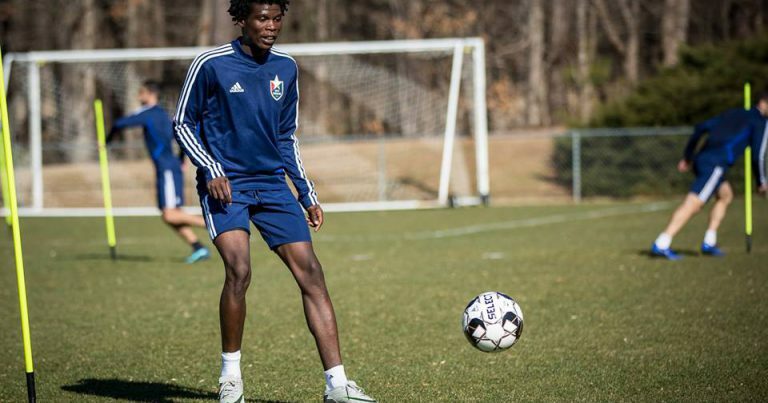 Chester who plays his professional football in North Carolina FC in United States of America arrived in the country on Tuesday through Kamuzu International Airport (KIA). 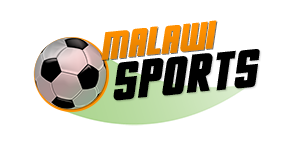 The player was welcomed by Football Association of Malawi (FAM) officials and he went straight to join his fellow team-mates who are currently camping in the capital Lilongwe. The past weekend Chester featured for his team North Carolina FC where he performed extremely well. Apart from Chester, some professionals namely Gabadinho Mhango, Gerald Phiri Junior have also joined the camp. The Malawi national football team will play against Morocco on Friday and the game is of no use to flames since the team is already out of AFCOON qualifies for the 2019 competition.